The Sweetened Beverage Tax hit Seattle on January 1st of this year, and both the first and second quarter earnings prove the tax to be lucrative for the city. This week, Seattle’s Finance and Administrative Services department reported receiving $5.8 million in second-quarter payments from the tax, on top of $4.7 million in first-quarter payments. According to spokeswoman Cyndi Wilder, the tax has raised $10.5 million to date. However, Wilder believes that number will continue to rise, as many second-quarter checks are still in the mail. Additionally, some companies only do their taxes annually, rather than quarterly, accounting for even more money. Prior to the start of the tax in January, officials predicted a total earning of $14.8 million for 2018, though they didn’t calculate quarterly estimates. Officials have yet to comment on why the tax could potentially raise more money than expected, or if the tax is deterring people from purchasing sugary beverages. Seattle’s City Council passed the tax last June, adding a tax of 1.75 cents per fluid ounce on sugary drinks, syrups, or concentrates. At the time, diet soda was exempt from the tax, as was all drinks with milk as their main ingredient -- including flavored lattes -- and small manufacturers like Rachel’s Ginger Beer. Store owners and members of the unionized beverage industry were opposed to the tax, believing it would harm lower income people the most. 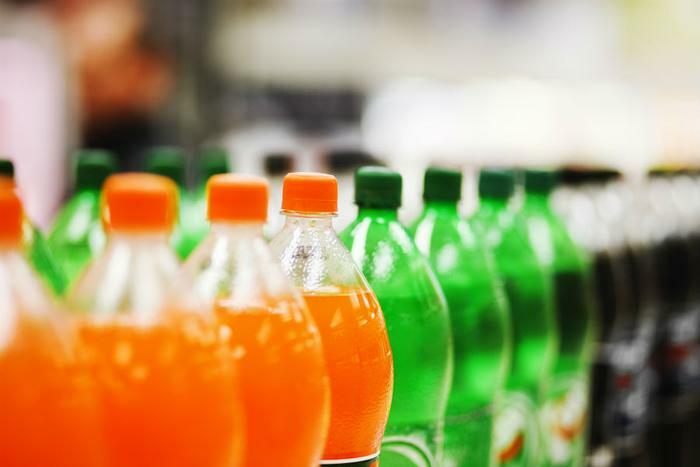 However, proponents of the tax thought the higher prices would discourage consumers from purchasing sugary drinks, which have been known to cause tooth decay, heart disease, type 2 diabetes, and hypertension. Distributors are the ones paying Seattle’s tax; they can pass it along to supermarkets, restaurants, and convenience stores, which can then pass it along to consumers. Seattle allocated parts of this year’s tax revenue to community college scholarships and administrative costs, as well as healthy food and early-learning programs. The city has also given $520,000 to University of Washington (UW) researchers to study the effects of the tax. According to a baseline report produced on Wednesday, the majority of Seattle adults supported the tax, though support was less than 50 percent from black and Asian respondents. Some participants were neither in favor nor opposed to the tax. In the coming months, the research team will look at how the tax has impacted low income families, local prices, and the effect on consumer purchasing habits. “We know very little about consumer behavior specifically related to the tax,” said Jesse Jones-Smith, UW professor of epidemiology, who’s leading a study on the policy. Last month, the Pennsylvania Supreme Court upheld Philadelphia’s tax on sweetened beverages. The 1.5-cent-per-ounce tax that went into effect in January of 2017 raised nearly $79 million that went towards the city’s pre-kindergarten programs, libraries, parks, community schools, and recreation centers. However, not everyone was pleased with Philly’s decision. A group called Ax the Philly Bev Tax has voiced its public disappointment with the city’s tax. “This tax has cost nearly 1,200 local jobs because consumers are fleeing to the suburbs,” said spokesman Anthony Campisi. “Why stop in the city when you can drive a few miles over the border and save a whole lot of money on your grocery bills. Second, the tax isn’t bringing in the revenue that was promised.